The Garrett Bell Team is here to help you fulfill all of your real estate goals in this picture-perfect paradise. 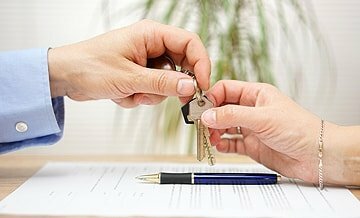 If you’re planning on buying or selling a home in the area, we are the team guaranteed to help you get the job done in the smoothest, most efficient way possible. 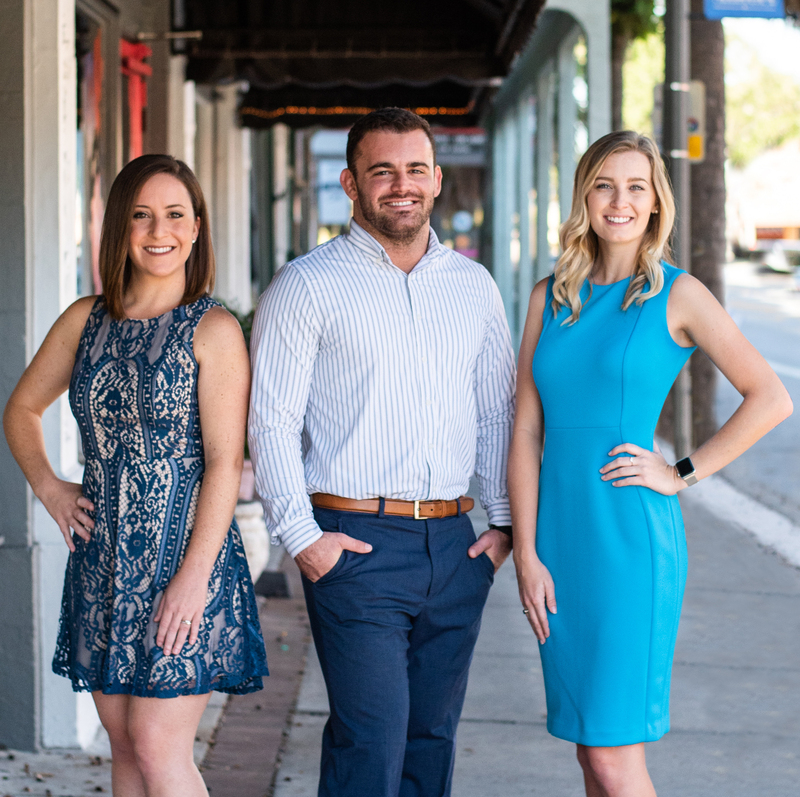 Born and raised in Brevard County, Garrett Bell is a third-generation Realtor – his grandparents established a real estate brokerage more than three decades ago. 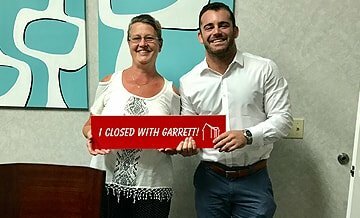 Growing up in a family of real estate professionals, Garrett gained a wealth of experience at an early age, giving him a hardworking attitude, unparalleled attention to detail, and a deep understanding of what it takes to be successful in the business. With his years of experience and unmatched knowledge of the area, Garrett is the professional you want at your side when buying or selling a home in Brevard County. He and his team have earned a stellar reputation in the area by providing the highest level of customer service, harnessing the latest trends and technology in real estate in order to help clients fulfill their goals. Brevard County is the tenth largest county in Florida, with a population of nearly 590,000 residents. Nestled along the shores of the Atlantic Ocean, it comprises Florida’s Palm Bay-Melbourne-Titusville Metropolitan Statistical Area, covering a total area of approximately 1,557 square miles. Brevard County stretches for about 72 miles along the coast of Florida, starting from the community Scottsmoor all the way south towards Sebastian Inlet. The county is a paradise for those looking to live close to the water, as almost everything is minutes away from the scenic shores of the majestic Atlantic Ocean. Also known as the “Space Coast,” Brevard County is a place that boasts a seamless fusion of picturesque beaches, world-class surfing, and some of the very best oceanfront shopping and dining destinations. Its prime location provides pleasant year-round temperatures for visitors and locals alike, opening up a diverse assortment of exciting activities to enjoy no matter what season. And in case the attractions within the county are not enough, some of the world’s largest theme parks, along with a host of popular destinations, are all just a short drive away. Brevard County offers plenty of excellent opportunities whether you’re planning to start a family, looking to move ahead in your career, or searching for an ideal place to retire. Follow us on social media for exclusive real estate news, communities, and photos of our featured listings in Brevard County.